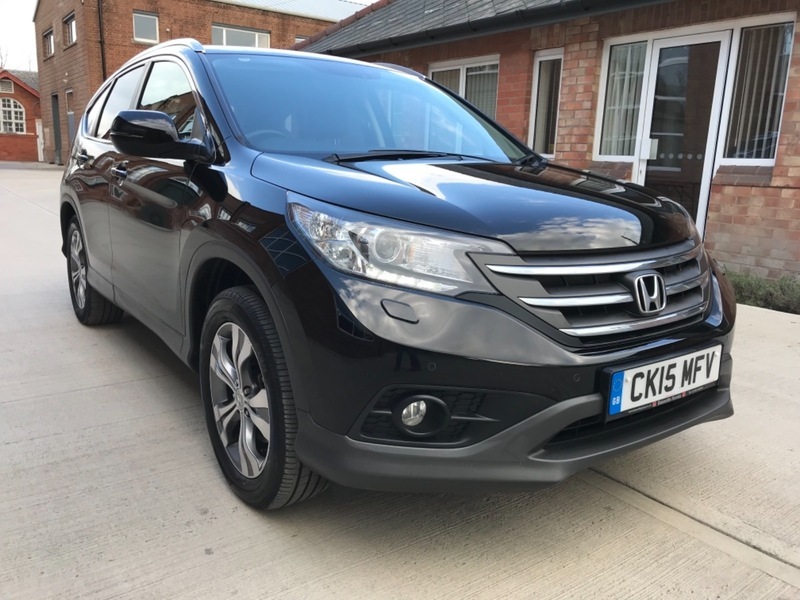 Part/x to clear is this very nice Honda Crv with 78,000 miles. Spec includes climate air conditioning, sat nav, heated seats, cruise control, DVD player, multiple media connections, 5 speed auto with paddle shift, reversing camera, day time led's, xenon head lamps, auto dim rear view mirror and electric pack. Near full service history. Must be seen, excellent condition. Finance is available, we also accept payment by Credit/Debit cards. Call us on 01452 740 352 to arrange a viewing/test drive.